Hours: Monday to Sunday 7 a.m. to 9 p.m. 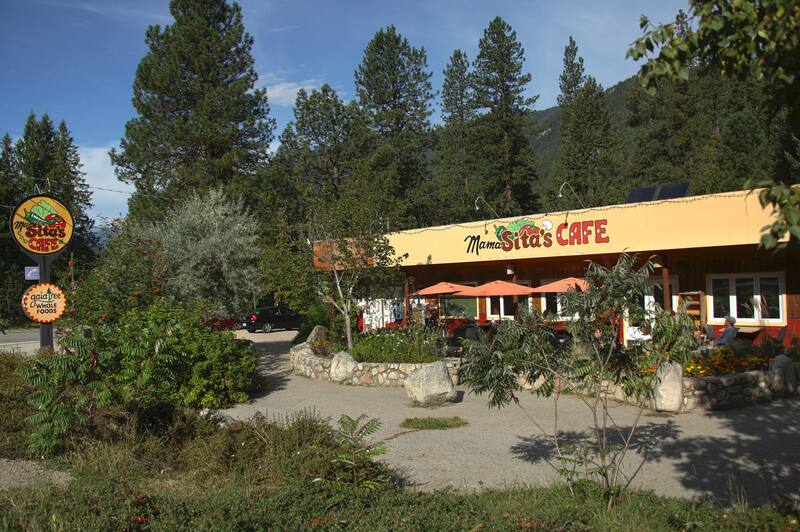 Located in beautiful downtown Winlaw in the heart of the Slocan Valley, Mama Sita’s Cafe has something for every taste. Locally sourced food. A great place for family, friends and fiesta. Live entertainment happens some evenings and of course Sita’s big smile is always somewhere nearby. Located next to Gaia Tree Whole Foods Community Market.